Airborne and surface microbial contamination throughout the food industry can be a threat to the quality of food and it’s longevity, not to mention the consumer. 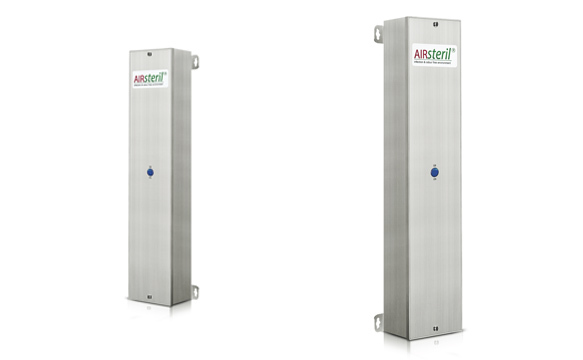 AIRsteril’s system is proven to reduce the bacteria and viruses that can be found in the air and on surfaces throughout the entire food industry. Our groundbreaking technology can tackle and resolve the industry-wide issue of listeria, a bacterium that causes issues throughout the food, specifically the meat industry. 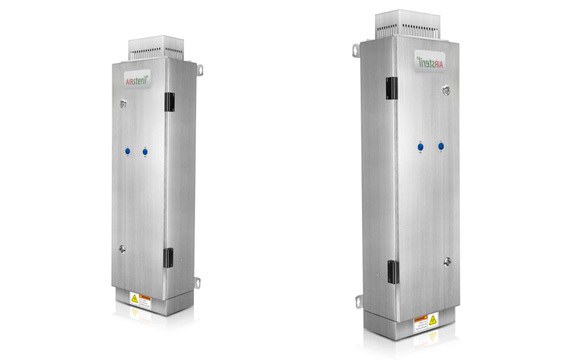 With AIRsterils technology we can drastically reduce the risk of listeria and improve sanitation conditions in any environment improving the safety of both consumers and employees. It is essential to maintain low levels of bacteria both on food and throughout the working environment. Maintaining best practice at every stage of production is key but without our technology, there is no way to clean the air itself, a freshly cleaned surface can become re-contaminated within seconds by organisms settling from the air. By reducing the bacteria in the air you can improve the shelf life of products as they will have been exposed to minimal bacteria before being sealed increasing their longevity. Our products provide a continuous reduction in air and surface contamination and are designed to be completely food safe. 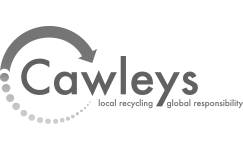 We offer a full no obligation survey on every site to ensure the correct products are provided, and an optional installation service which is how we can guarantee a reduction in bacteria in every situation from chillers to boning halls or changing rooms to packing areas. 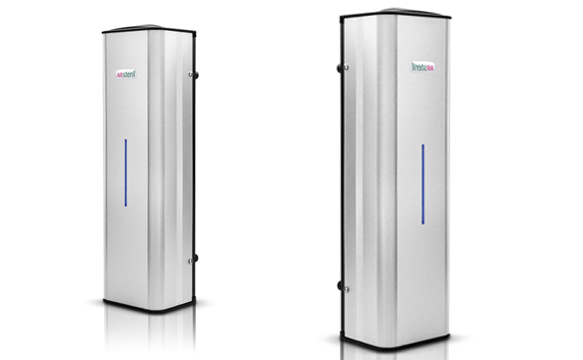 The custom designed catalyst baffle system ensures that contaminated air processed through the unit achieves optimum dwell time in the purifying chamber in the presence of the four specialist Ultraviolet lamps. As the processed air leaves the unit it becomes an efficient cleaning agent, targeting pathogens in the air and on surfaces, reaching areas where traditional disinfection is not possible. Independent laboratory and field testing by internationally recognised lab ALS demonstrates AIRsteril technology can have a beneﬁcial effect on spoilage bacteria in food throughout the food industry. * Our technology is effective on airborne and surface bacteria and is safe to use in occupied areas reducing the downtime that has to be taken due to traditional chemical cleaning methods that are not safe for occupied areas. DAX airscience provides units to cover wide open spaces, improving cleanliness and infection control. Additionally, odours are removed as is the need for cleaning chemicals and masking perfumes. Staff turnover and absenteeism are reduced by tackling surface and airborne bacteria and viruses. Regulations are complied with, while the units require minimal maintenance and do not interfere with everyday operations. 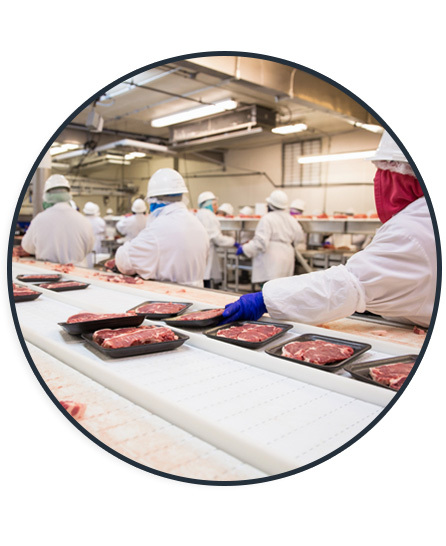 Our technology can be used in all areas of the food industry from slaughter to storage, ensuring a reduction in bacteria and providing infection control.